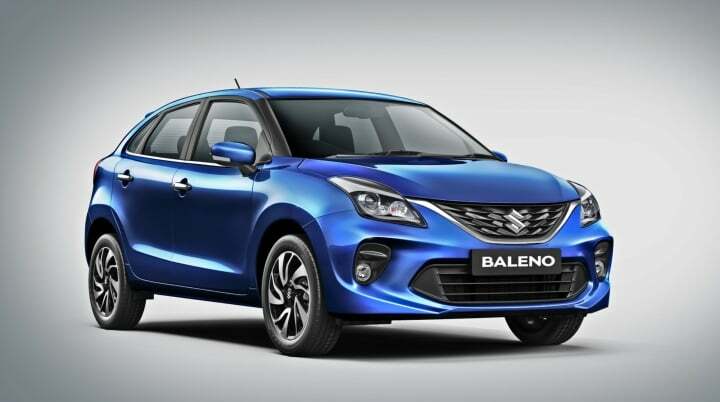 The 2019 Maruti Baleno facelift made its debut in India this year. 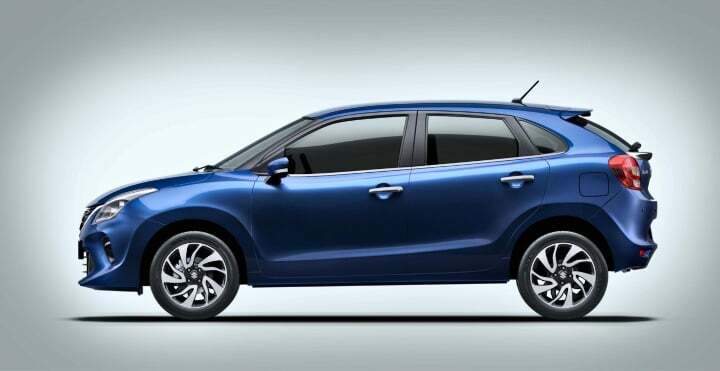 Prices for the updated iteration of this premium hatchback falls in-between the range of INR 5.45 lakh to INR 8.60 lakh. 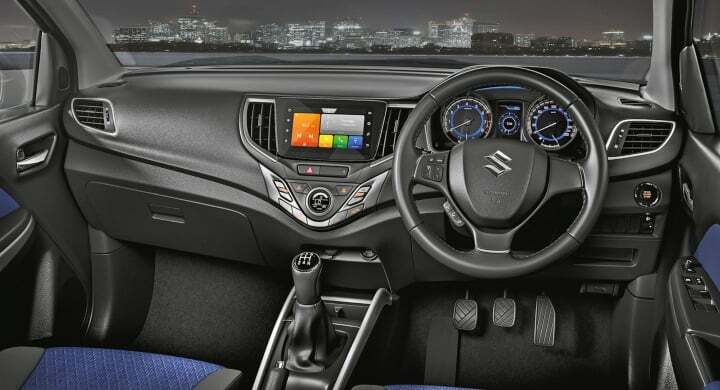 Being a facelift, the hatchback now comes with a slightly altered exterior design, a few additions to its feature list along with a deletion of some of the features. 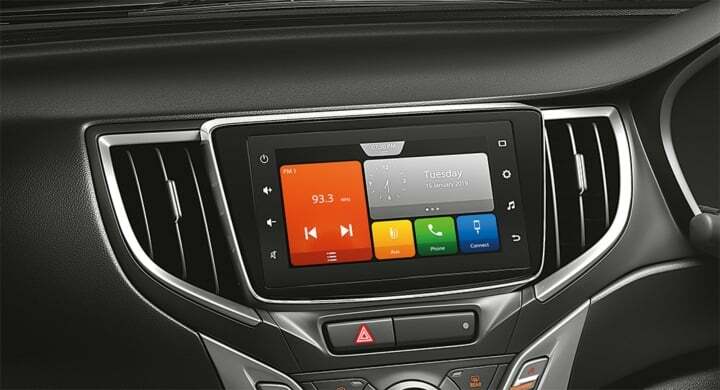 The engine specifications though, remain the same as before. Here is everything that you need to know about this. 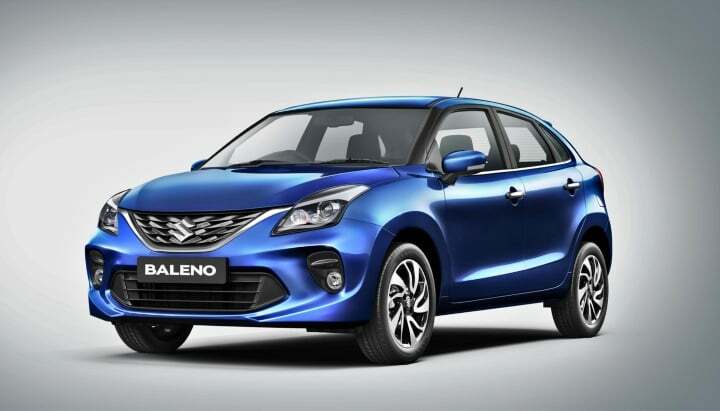 The new Baleno will continue to compete in the premium hatchback segment in India. 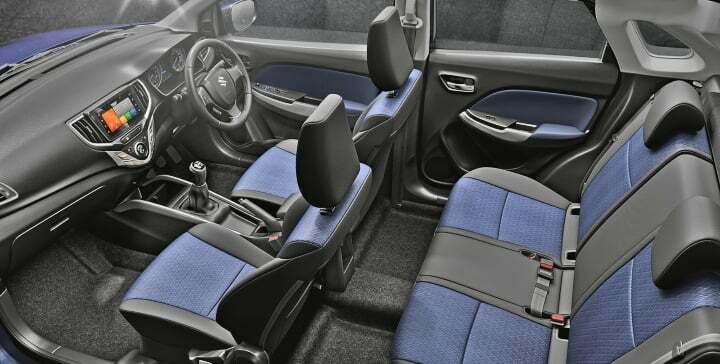 Hence, it will compete against the likes of Hyundai Elite i20, Volkswagen Polo, Ford Figo and the Fiat Punto.